It is humble. Unassuming. Everyday and ordinary to millions of Texans. 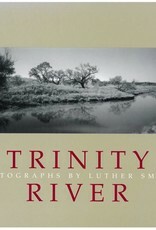 Yet, the complex network of twisted tributaries that is the Trinity River thunders ambles, even crawls over 550 miles of Texas landscape and has shaped the destinies of Native Americans, outlaws, outcasts, dreamers, desperadoes, millionaires, military men, and many others over thousands of years. 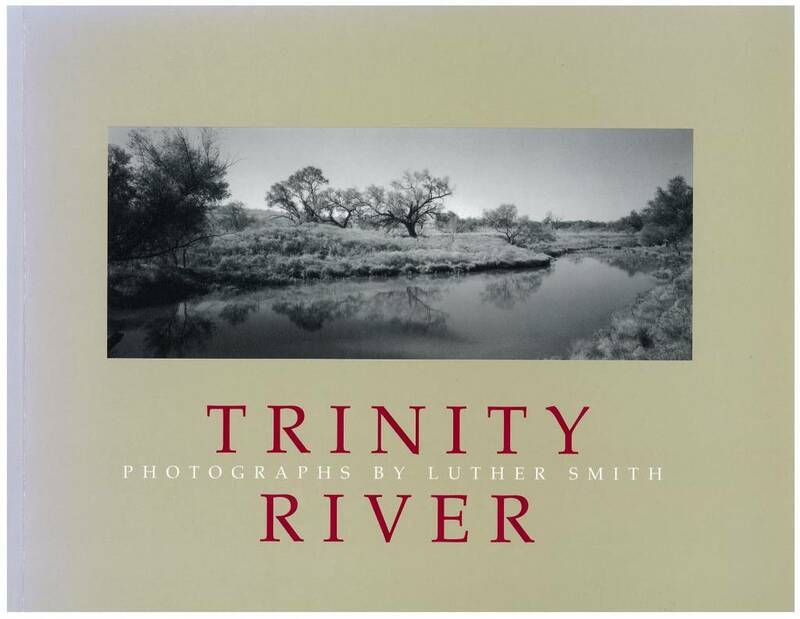 Luther Smith’s series of more than fifty photographs taken over seven years of various stages and locations on the Trinity captures the river’s many personalities: the meandering West Fork in Archer County, the pollution-littered shore where the West Fork runs through Fort Worth, the flooding which occasionally spills into cities and over highways. Mike Nichols’ essay on the river provides an insightful and nostalgic look into the Trinity’s shaping and being shaped by generations of Texans. Thomas W. Southall’s essay, “Reflections on a River’s Convergence,” discusses landscape photography and, more specifically, the photography of Smith. Though Smith is active in efforts to preserve the natural environment, this series is both a call to environmental consciousness and a reminder of the quiet, humble wilderness that still exists but is often unseen. His photographs embody the natural simplicity of often unnoticed parts of the Texas landscape. Each photograph is a mood, a face of the time-shaping river. And each is its own story.